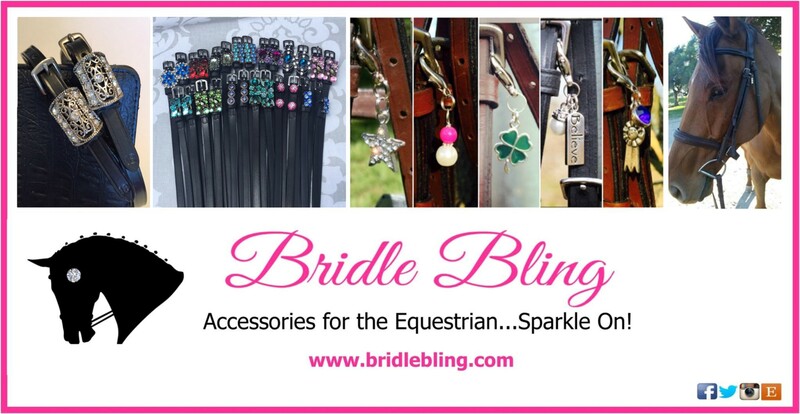 Do You Have the “X Factor” at the Horse Show? 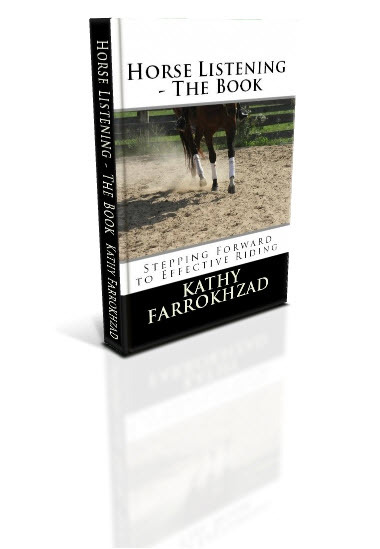 Kathy from Horse Listening has so many good tips for us riders and has been gracious enough to share this article with you. Be sure to stop by her website for more great advice! the glow from the rider. Can you find your “X factor” at the show? 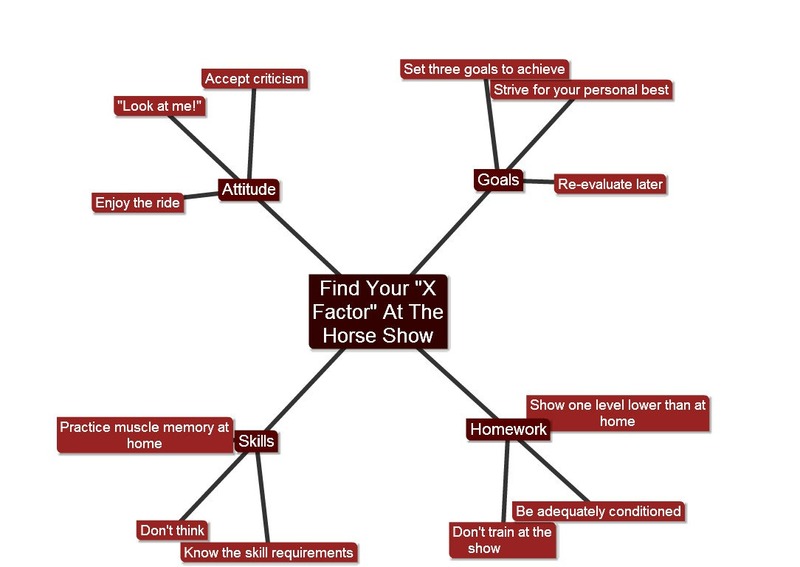 Find your own “X Factor” at the horse show! Have that LOOK AT ME! air about you. It is essential that you go into the class thinking that this is a “performance”. Be ready to show off! Believe that you and your horse are truly amazing. Try to attract everyone’s attention (including the judge’s eye) by having that extra sense of expression. Turn their heads! Accept constructive (or any) criticism with humility and evaluate later on. The show is not the place to challenge someone’s opinion or try to argue your position. Just say “yes”, do what needs to be done, and then consider all the other factors later when you get home. Go in with a positive attitude. Have fun – enjoy the ride, because that’s what it is really all about. 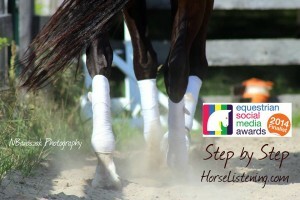 Use any nervous energy to make you (and your horse) better, sharper and more “with it”. Think of it as a party – you are out there to celebrate your horse as well as your own accomplishments with the judge and the other competitors. Know your skill requirements/movements inside and out. Although you will always invariably learn something (good or bad) at the show, your goal should not be to learn anything new. The show is the place where you want to demonstrate your already acquired skills. Think of it as a “culminating task” – the test, the project, the demonstration. Study the requirements of the show and practice it all at home before even thinking about pulling the trailer out. Have the horse technically above the level of the show. If there are components of the show that you or your horse are not fluent in, then stay home and practice. Or head over to a friend’s barn and do a “not show” in an environment that will test your horse but where you can feel comfortable and focused without the added stress of the competitive atmosphere of a show. Get to the point that you don’t have to think about the movements. Muscle memory is where it’s at! Both you and your horse should be so well practiced in the required movements that there is no thinking in the moment. Just do. If you can be working at that level of performance, you will suddenly discover oodles of extra time for you to consider things other than just skill – things like strategy and fun! Set three (or so) goals that you want to achieve. Before you head to the show, consider three realistic goals that you want to definitely achieve. The catch is that these goals should have already been practiced at home. There is no room at the show for you to try something new – what have you mastered already that you can “test” at the show? Strive each time for a personal best. Again, reality is the key here. Although the point of the show is to compete against other people, your goal should never be to try to beat someone else. Instead, focus on beating yourself. What has been your best achievement to date? What would be just one small step higher? Have you been achieving this at home already? Can you work toward it at a show? It stands to reason that if you progress even just a little each show, there will be a lot of improvement by the end of the season. Re-evaluate your performance at home. Save the debriefing of the show for later. If you are disappointed in the results, take the information home with you and consult your coach, or support crew. What went right? What went wrong? What did you learn about your horse? What did you learn about yourself? What is your new homework to work toward the next show? Be fit – make sure you are both conditioned beyond the required level of performance. Both you and your horse have to be adequately conditioned to be able to physically and mentally handle the pressures of the show environment and schedule. As you build up toward the show, consider how much physical exertion will be required and slowly develop your stamina to that level. Show at a lower level than at home. Always practice the more difficult skills at home. Do not take them to the show until they become the easy skills! 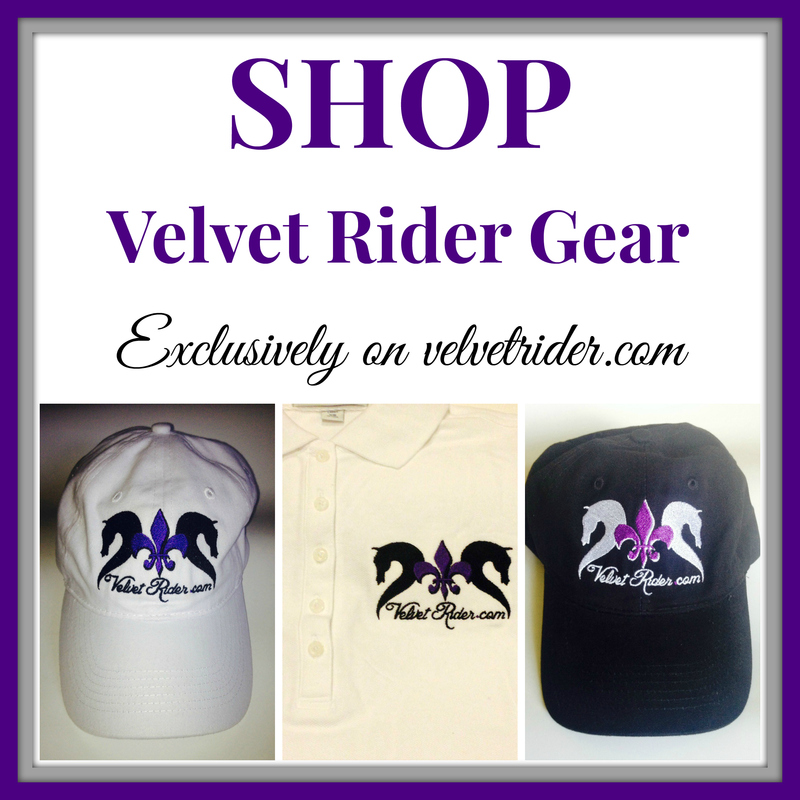 Having adequate muscle memory dictates that the show requirements are easy for you and your horse – not vica versa! Don’t train at the show. Have you seen people trying to teach their horse something new under the stressful environment of a show? They insist that the horse has to “get it”, right then and there. Avoid being one of those people. Neither you nor your horse will be able to learn a new skill in one warm-up session; you will only be setting both of you up for failure. If you find yourself training, you know you should not have gone to the show. Well, to be honest, finding your “X Factor” at the show is not an easy feat. So many things must fall together all at the same time. But you are not entirely powerless! Just focus on the above tips, and see if they help you achieve that little bit extra to catapult you to higher heights! There must be other tips that help you get through your show day. 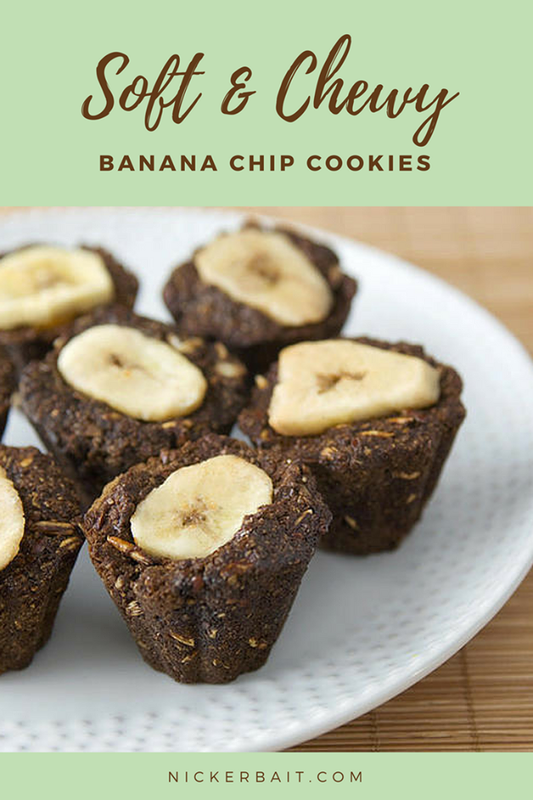 Share some below in the comment section! Be sure to check out Kathy’s new book and pick up a copy for yourself! So Ya Got Something To Prove? Then don’t go to the show! Do’s and Don’t for showing. 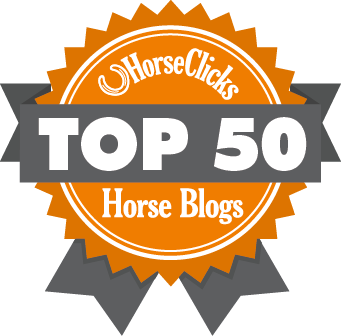 Scoring the Hunter Round – written by guest blogger, Laura Kelland-May, a senior hunter judge. She clearly explains what the judge is looking for in a hunter class. Is Dressage Judging All That Bad? 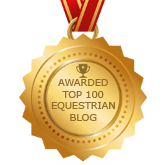 – The rumour is that dressage judging is too subjective. What do you think?